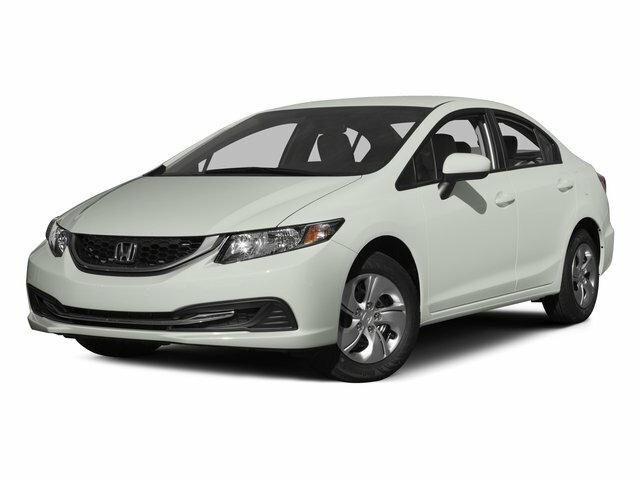 This 2016 Honda Civic Sedan Touring comes complete with Back-Up Camera, Brake Assist, Lane Departure Warning, Lane Keeping Assist, Keyless Entry, Keyless Start, Remote Engine Start, Moonroof, Heated Front Seats, MP3 Player, Steering Wheel Audio Controls, Bluetooth Connection, Smart Device Integration, Auxiliary Audio Input and much more. This is a One Owner Clean Carfax vehicle. Our highly trained technicians inspected and re-conditioned this vehicle. No hassles. No worries. Peace of mind. We want our customers here at Honda of Jefferson City to be customers for life. Being car-owners ourselves, it's only fitting that we'd provide our customers with the kind of courtesy, service and respect that we would expect. We not only want you to feel this way during the shopping phase but also years later when you look for your next ride! We have a full parts and service department and certified technicians. No matter what make or model we have got you covered! Please chat, email, or call to verify any information in question and to schedule your VIP test drive. Experience the difference for yourself at the Honda of Jefferson City, located at 3625 Missouri Blvd, Jefferson City, MO 65109. Call us or visit us anytime. www.HondaofJeffersonCity.com.